When we were children, many of us dreamt of going into space as an astronaut or sailing the open seas as a ship captain, right? Well, at least I dreamt of! But the reality was slightly different! As an adult, now I know for being with other 400 people on a small ship is not too easy. 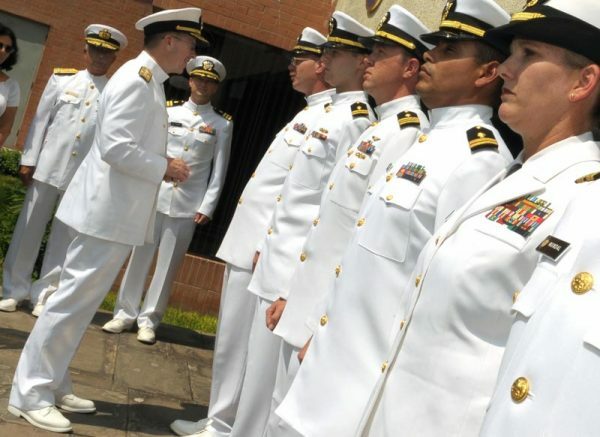 Are you wondering what it is that deterred me from trying for the US Navy? Well, for one thing, it would mean that I would be away from my family for extended periods of time. The second reason would be that my fitness would disqualify me from joining. 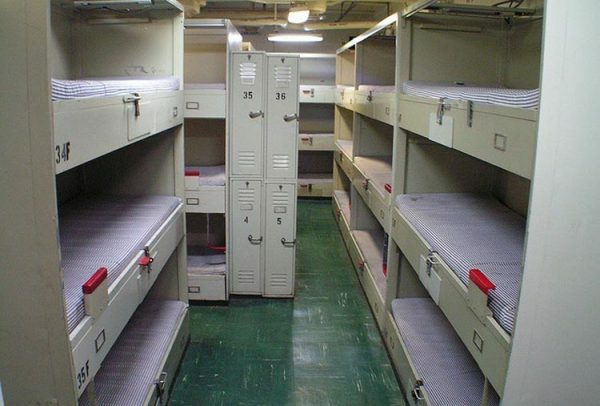 However, there are a few things about life on a US Navy Destroyer you should be aware of. Things that make them strong, tough and confident. The way these brave men and women deal with their issues and difficulties; the problems and challenges they face for their country. The attacks on US Navy ships are very rare. But the officers perform anti-ship attack drills regularly to tackle the real problem healthily. This includes with the exercise starting with the anti-ship missile alarm waking you up from the bed. The terrifying fact about these anti-ship missiles is that they flow only 100 feet above the water, limiting the ships detection range to 30 miles. This means that the time between detection and coming face-to-face with a missile is less than a minute. Very Scary. You may think that as a sailor, you wouldn’t get seasick, but you would be wrong. It takes a few hours for most sailors to get used to the rocking and rolling of the ship. So if you can last for some carnival rides, you aren’t guaranteed to be able to last as Navy personnel. Most of us on dry land sleep around 7 to 8 hours every night, but on a ship, this is only possible in dreams. Due to the limited workforce, every person onboard has tasks that need to be completed on a daily basis. This means that if you were a sailor, getting 5 hours of sleep would be considered a lucky miracle. Yes, you will have to deal with unhygienic, snoring roommates that will remind you of your childhood. You may have thought that as an officer, you would get your own stateroom like in the movies but officers only make up 10% of the crew. The living accommodations are also very cramped with little room to move about. Probably not a job for someone who is claustrophobic than. Other than being a sailor or an astronaut, I also had a dream of being a real-life firefighter. Well, if you join the US Navy, you will be able to live the dream as everyone on a US Navy ship is a trained firefighter. This is because, in case of a fire, the crew only has themselves to get the blaze under control. As there is no additional help when at sea. 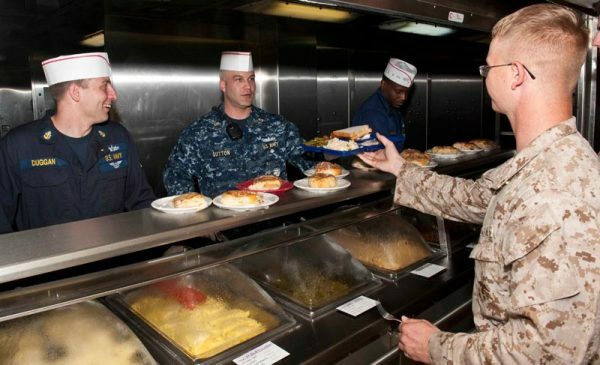 The US Navy boasts a five-star rating compared to some food served in other navies around the world. But even that ends up paling in front of fresh home cooking. This is because fresh ingredients are not available at sea, resulting in food supplies composing of non-perishables and canned goods. The milk and egg powders help sailors with milk and eggs. Not that you know these six things you and I probably didn’t know, it feels thankful. Although shocking but gratitude towards our brave men and women at sea. And you can raise awareness towards these hardworking sailors if you want. Share this article on your Social Media accounts to spread awareness and support the US Navy Force.